DICE has confirmed that the next Battlefield 1 patch will address several concerns surrounding the apparent imbalance nature of the game’s Soissons map. 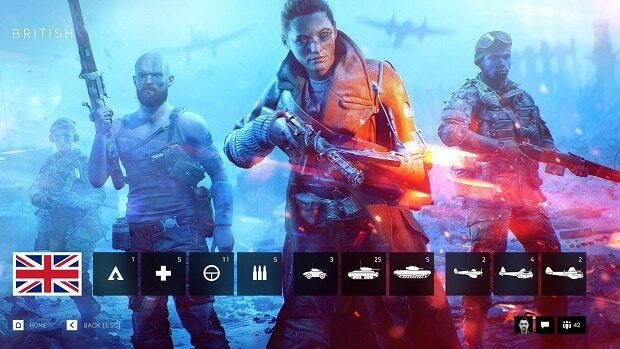 According to lead level designer Peter Vesti Frendrup, the map was purposely made to give the attacking side more advantage. The idea was to have the defenders feel helpless against a rampaging enemy, but still be able to work together to defend themselves. However, inducing the struggling factor in Soissons may have gotten a bit out of hand. Critical feedback from the community notes that the attackers simply have too much of an advantage. Particularly in Operations, defenders tend to lose every single game against an arsenal that comprises six tanks and planes. In comparison, defenders get two of the new Siege cannons and anti-aircraft guns that can be easily destroyed by advancing troops because they are positioned out in the open. The developer, though, does not agree with the notion that defenders are losing more than they should. 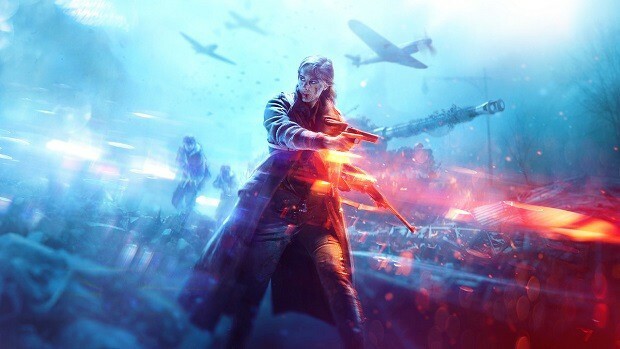 It is pretty happy with the statistics of the map, which reveal that “75 percent of all games make it onto Rupture and on average attackers lose 1 Battalion on Soissons.” Nonetheless, DICE has acknowledged that the original concept behind the map may be proving too overwhelming for majority of players. 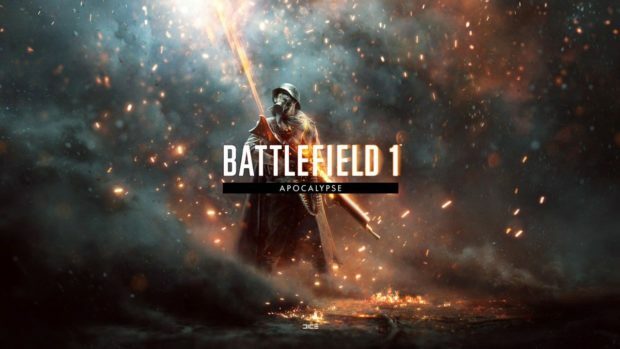 As a result, the next Battlefield 1 patch will adjust some of the objectives on the map. 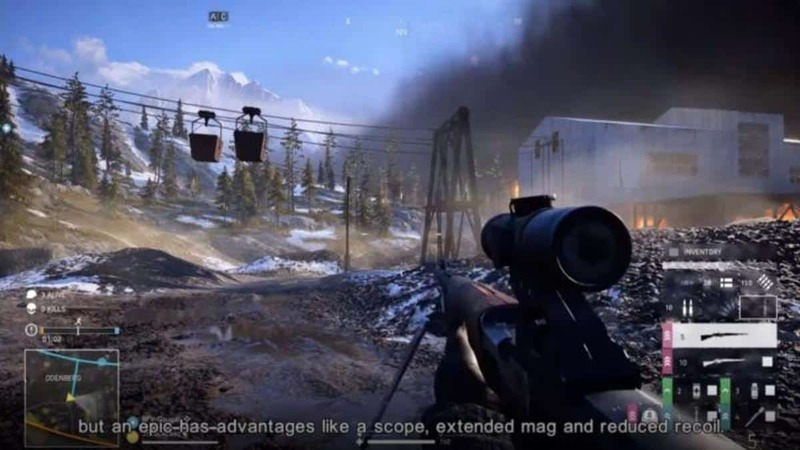 Capturing A and E will open up additional tank spawns. The developer believes that the new incentives will convince players to defend the outer points of Soissons. Note that the changes are only for the Conquest mode. DICE is yet to reveal what changes the next Battlefield 1 patch will bring for Operations. Last week, the developer noted that it is considering to remove Elite Classes from the Dominion game mode in order to balance the scales and curb griefing.